Cannabidiol, or CBD, is becoming a mainstay in consumers’ medicine cabinets as it combats pain, inflammation, anxiety, and much more. 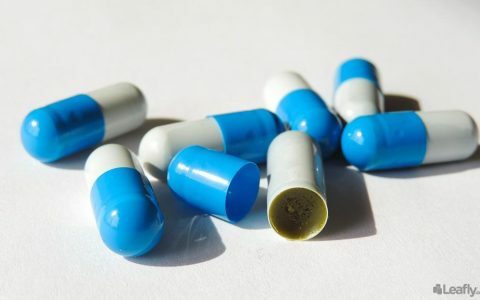 However, even as CBD strains and products become more readily available, the price tag can often make one flinch. For this reason, it’s worth knowing which products will bring the best value based on CBD abundance. Looking at data from cannabis testing labs across Washington State, we compiled a list of strains that tend to produce significant amount of CBD. These numbers are derived from the testing samples of cannabis flowers and do not include CBD concentrates. 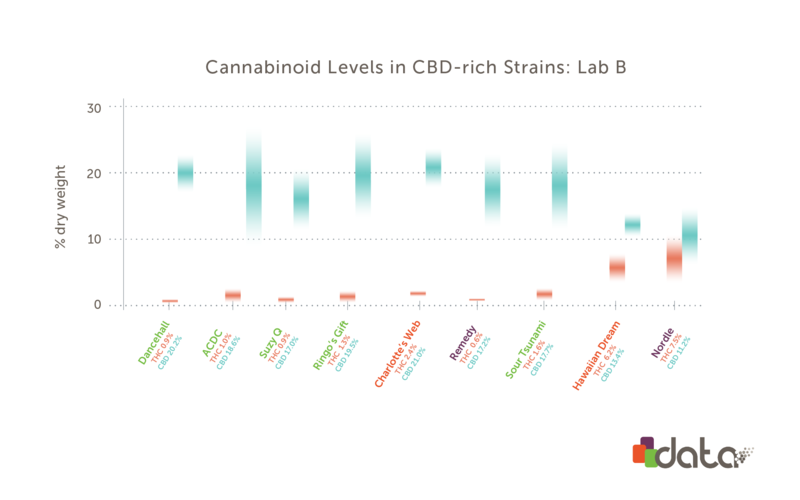 In the above graph, you’ll find the average cannabinoid contents of ten popular CBD-dominant strains. You’ll notice that many of these strains contain only trace amounts of THC, while others exhibit a more balanced CBD:THC ratio (which means they will be more euphoric in effect). This graph is based on datasets from multiple reliable testing labs across Washington State. However, it’s worth noting that the datasets from each individual lab differ slightly. 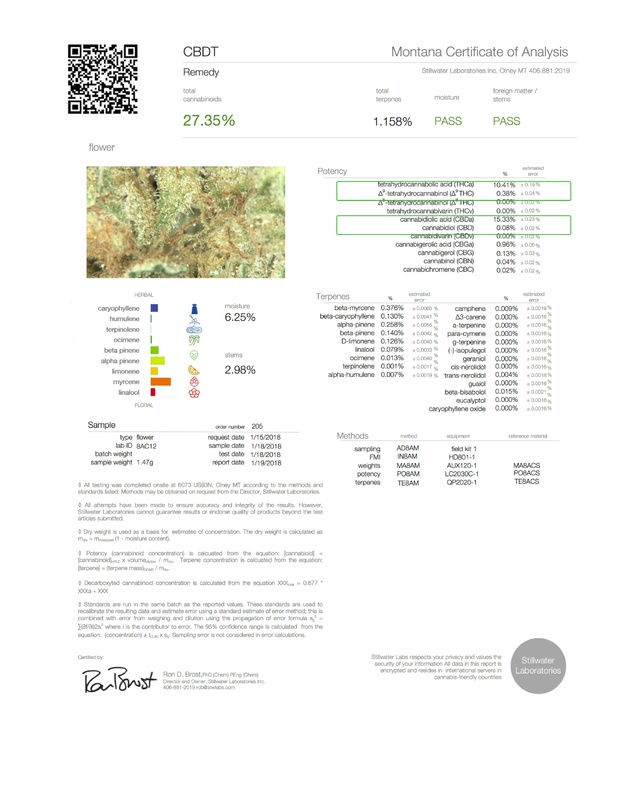 Take a look at the cannabinoid data from one lab, and notice how the numbers shift slightly. Most strains maintain a CBD:THC ratio similar to that in the averaged dataset. However, you’ll also see deviations, like ACDC which exhibits a more balanced CBD:THC ratio according to this lab’s individual testing results. Now let’s see how the dataset of Lab A compares to a different lab, also represented in the larger, averaged dataset above. 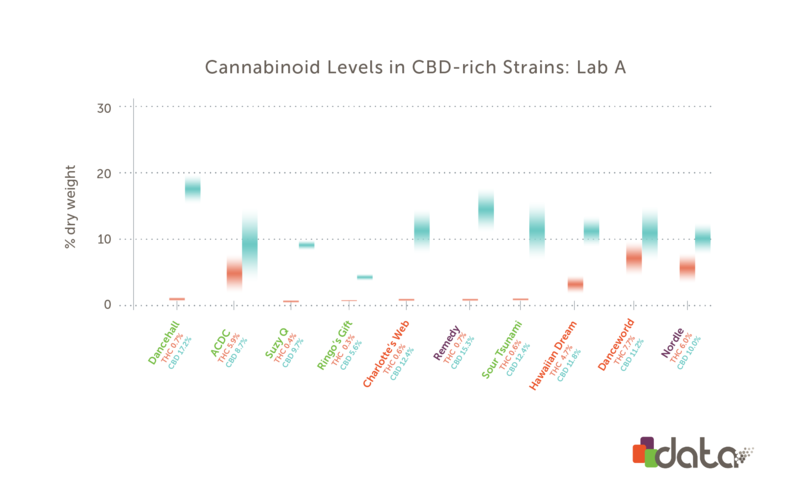 As you can see, the CBD levels from Lab B are much higher on average than those from Lab A. There are a number of possible explanations for this. 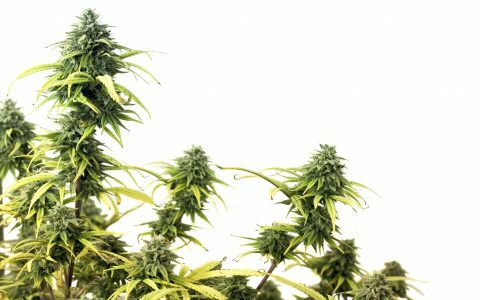 A lab may manufacture bloated cannabinoid profiles, as we’ve seen some labs do in the past. It could also be that Lab B simply tested samples from growers who achieved higher CBD levels in their harvest. The main takeaway here is this: the cannabinoid profile printed on your product depends not only on the strain’s genetics and expertise of the grower, but also on the testing methods (and ethics) of the local lab that performed the chemical analysis. The Dancehall you bought on your last trip to the dispensary is likely to reflect the cannabinoid data illustrated in the above graphs–however, if you see deviation, the reason lies in the many layers of strain and data variability. 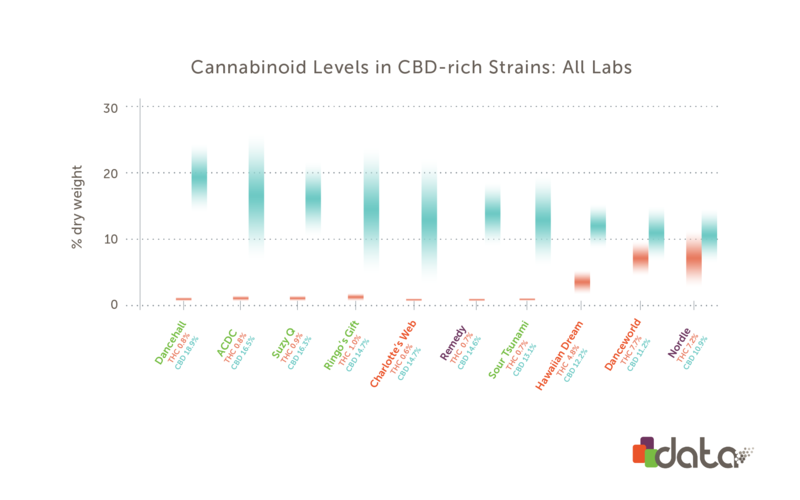 With this caveat in mind, let’s look at the strains that expressed the highest levels of CBD according to the above lab data. Dancehall is an upbeat and inspiring strain meant to lift your spirits while coercing creativity. With a CBD:THC ratio of nearly 20:1 on average, this strain delivers little to no euphoric effects that might distract focus or dampen cognition in THC-sensitive consumers. Known for its keen ability to lift anxiety of all shades, ACDC is a godsend to consumers susceptible to the side effects of THC. This strain allows you to harness many of the desirable traits of cannabis, like light-footed physical relaxation and gentle mood elevation, without the cost of a clear, calm mind. Suzy Q is a CBD-dominant strain with an extremely modest amount of THC, making it another mellow strain with little to no high. The mild effects of this pine-scented strain help you shed anxious or demotivating mental blocks that stood in the way of creativity and productivity. Named in recognition of the CBD pioneer Lawrence Ringo, Ringo’s Gift imbues the consumer with a sense of wellbeing alongside steady relief in the body. Use this strain to take the edge off pain and stress, while allowing the mind to roam free without the shackles of paranoia or distracting euphoria. Charlotte’s Web was the first CBD strain to receive media attention, and has achieved legendary status among CBD varieties ever since. Although its reputation is built upon its success in treating epilepsy, this strain has aided patients treating many other conditions including pain, anxiety, and inflammation. Charlotte’s Web is grown by CW Pharmaceuticals in Colorado. Remedy is a high-CBD strain that quietly ushers in easy relaxation without mental fog. For consumers seeking something a little more relaxing than a cup of tea, Remedy offers a solution with effects that rid the mind of anxiety while soothing aches, pains, and inflammation. Sour Tsunami has become a household name among high-CBD strains. This variety tends to produce less than 1-2% of THC, so you can reap its medicinal benefits without the high. Sour Tsunami is fairly prolific, so keep an eye out for this strain at your next dispensary visit if you’re looking to quell pain or anxiety symptoms without the interference of THC. If you’re looking to harness the benefits of THC and CBD but wary of getting too high, Hawaiian Dream is the strain for you. With a THC content of around 5% and a CBD profile stretching between 5-10%, Hawaiian Dream can help abate symptoms with only mild, gentle euphoria. As an added bonus, this strain throws in a little tropical flavor to sweeten the experience. Dance World is a CBD-dominant strain that almost achieves a balanced CBD:THC ratio, making it especially appropriate for consumers struggling with pain, depression, and lack of appetite. This synergy of THC and CBD helps to inspire positivity and more vibrant moods by handing you subdued euphoria on a leash. Nordle offers a balanced abundance of both THC and CBD that makes it especially suitable for patients dealing with pain, insomnia, muscle spasms, and anxiety. 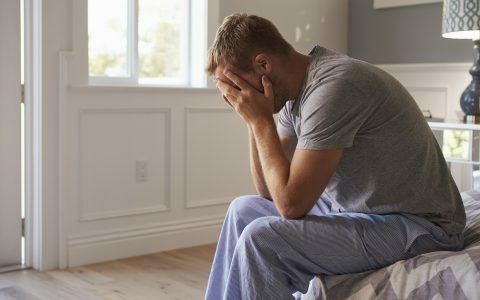 If your symptoms are keeping you up at night, Nordle is a great nightcap solution for dialing down pain and worries so you can spend less time tossing and turning. 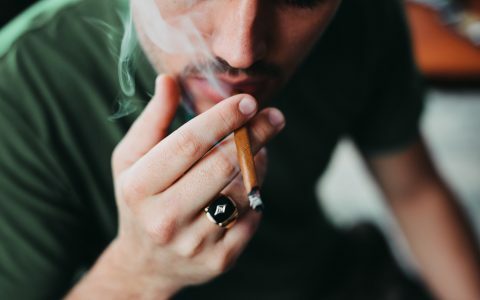 Cannabis 101 Can CBD Undo the Anxious Side Effects of THC? Science & Tech Why Is CBD Not Intoxicating? 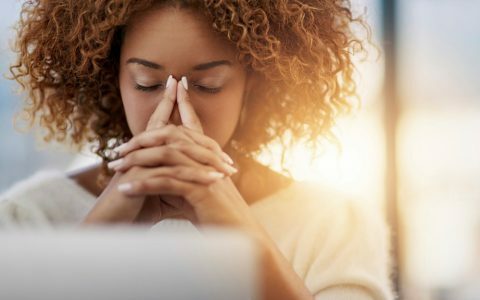 Health How Cannabidiol (CBD) Works for Treating Anxiety Health How Effective Is CBD on Its Own? SuperCBDx seeds produced a large plant with 17% CBD and less than 1% THC. I just put a small piece of it with regular cannabis in each vaporizer load. Recommend it highly. My first question has two related parts: I know that multiple seeds from a single plant in a high CBD strain will vary tremendously in CBD and THC content – mendelian genetics predicts that 2 of 8 seeds will not resemble their parent in any predictable fashion. I wonder if the observed variability shown within one strain might be due to variations between offspring, or perhaps simply because of variations in cannabinoid concentration between buds on the same plant? My second question is about cloning and variability: If a high CBD plant is cloned, will all the issue share the same CBD concentration of the parent? 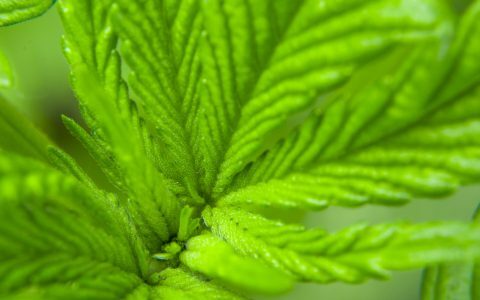 Finally, what is the impact of nurture on CBD concentration? 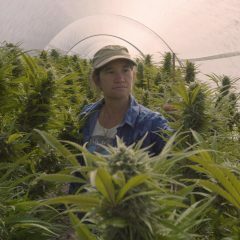 Is organically grown outdoor different from the same strain grown indoor, either potted or hydroponically? Are there some soil supplements which increase the concentrations of cannabinoids in general and CBD in particular? #1 Cloning produces an exact copy of the plant. They’re Identical Twins. The plants being sold are grown from clones to produce a uniform product. #2. A single bud can have significant variations in it’s seeds. It depends on how many daddies fertilized the bud. …Since the seed gets half it’s genetic information from each parent, a hybrid will have variations similar to human variations. Brothers and sisters aren’t the same as identical twins. There are other factors like Dominant and Recessive genes that also affect the characteristics. #3. Factors such as lighting, “soil”, water, and nutrients will have an effect on the plant. Clones grown in different environments can produce different results. If you search the internet for Grow Weed Easy, you may find your answers. I grow a strain that tested at over 15% CBD called Dutch Treat from Crop K https://uploads.disquscdn.com/images/c988dbe0a4f21aaa681b66b302888af9d3d5aedd0ad133179ebfd1cd488ef749.jpg ing Seeds. The CoA you posted is from a different strain (Remedy) with a CBD content of 15% and THC over 10%. Can you post a CoA from your Dutch Treat? I am a disable veteran trying to help my conditions with CBD/THC. My main worry is how the VA would react to me choosing a different way of treatment. I have never taken any type of pain medication. I have looked into the internet for guidance, but too much info out there. My main diagnosis are; bipolar disorder mixed, PTSD, mild schizophrenia, chronic pain. I am treated for my mental illness thru VA. Been treated for mental issue since 1993. Pill after pill. I am tired of so many pill, worry about my organs and the damage done. Can anyone give me some guidance, advise on this matter. Thank You. A vet in need. 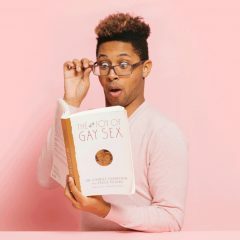 Felixo, I am only a novice in my research but I encourage you to research medical doctors in your area and ask around to find a physician that is the right fit for you. I work at a dispensary in Southern California that is working to mainstream both medicinal and recreational marijuana. There are so many patients with so many stories, some similar to yours. Thank you so much for your service and for sharing interest. Sending many blessings! Thank you for taking some time to help me. I found out that the veterans administration has issued a directive that indicate no veterans will be penalized for being treated with medical marijuana. I have to be registered with fl. state program. I have tried cbd ointment on my most painful areas and liquid by mouth. Also tried kratons, all with no affect. New question, since you are so involved. The drs. that i have called around my area (longwood, Fl. 32750) wants to charge me $200.00 or more for initial appointment and over $100.00 follow up every three month. Just an opinion, please. 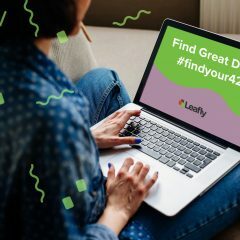 Leafly.com go look for yourself. Its a big data base of the different strains of cannabis. Please, go look! I am also a vet, I started using CBD about 5 mo ago, does not show on pee tests, and when I told my psychiatrist, he was very interested and all he said was keep him informed on how it was working..Good Luck God Bless & ty for your service! 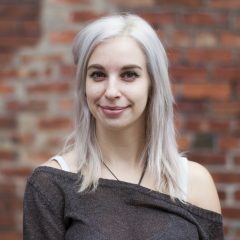 Felixo, I use CBD/THC strains and find they work best. Straight CBD can sometimes be crap, depends on the sellers. I really wish they would regulate CBD producers so us users can get the best medicine. I have found that the HIGH CBD strains like AC/DC with little THC are the best, you get the whole plant medicine and it works best for me. As for the VA, I could care less what they think, I will use what I want to take care of the issues I have. I STILL go see them all the time, do my blood tests, they never have said a thing, and really don’t care if they did. If I have a state issued license to use the stuff, its NONE of their business and since I am a retired Vet I also get to use the Wonderful TRICARE program which is just as God Awful as the VA and my doc through them, well If he could drop me I bet he would. To many Vets using him so he won’t do that. Leafly.com go take a look brother. You’ll be surprised@ how much CANNABIS can help. We’re kinda like the KOALA bear, it needs Eucalyptus to eat & be TRUELY healthy. Humans need CANNABIS to be truely healthy!!! IL medical community member here. 1. Bedford Grow has a Cherry Wu. The last batch tested a combined 27.44% for CBD/CBDA (THC total 1.54%). 2. Revolution grows Spectrum #12 with a combined CBD/A total of 15.41% (total THC 1.05%). This one happens to be one of the tastiest CBD dominant strains I’ve tried! TX recreational user here. Amazed that I’ve had the chance to try 5 of their “top ten” strains, LOL! Does anyone make mixtures of types? I think it’s a lot to expect one strain to have all positives.